We believe that an extended oak glazed living space not only adds value to your home, but is the perfect way to inject character and luxury into your daily life whilst providing you with much-needed space for creating amazing memories. I’m confident that my highly experienced and award-winning team will help deliver a WOW experience and stunning living space for you! I promise that your new oak glazed extension will simply be the best investment you’ll ever make in your property, and I’m delighted we can help you on your journey to transform your home into something incredible. We are in our 10th year and according to our previous Deposit & Guarantee Insurer, IWA, we were certified as having a 96% satisfied customer rating improving to 100% during the last year. We’re fiercely committed to the vision you have for your home and the level of service we provide you with is second to none. This is one of the reasons why our clients not only give us incredible testimonials, but are more than happy to refer us to others! For peace of mind, we’ve also have the Which? Magazine 'Trusted Trader' seal of approval, plus, we’re also CHAS certified for Health and Safety. 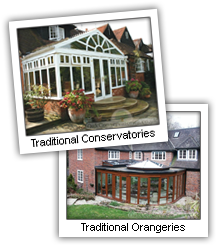 Our friendly, experienced team will guide you through the complex, often confusing, and daunting process of designing your timber glazed extension and planning application stage if applicable. 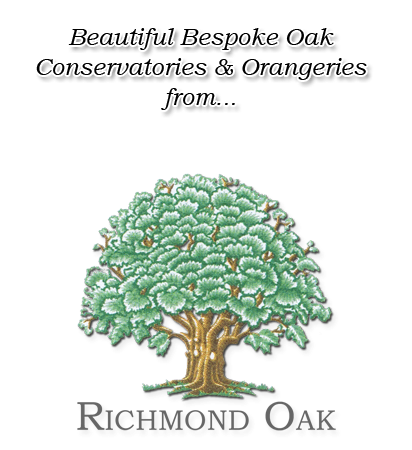 As the UK’s leading provider of bespoke engineered seasoned oak glazed extensions, if you can imagine it – we’ll build it! My end goal for you is simple - to ensure we provide you with an amazing experience, design and build a beautiful bespoke focal point, improving your home living environment and enhancing your property!